Leader in Parking Lot Repair in the Chicago Area? In order to maximize the life of your concrete & asphalt surfaces, it is important to develop a pavement management plan involving routine inspections and ongoing preventative maintenance. There is a significant difference between a “patch” and a “repair” for your surfaces. 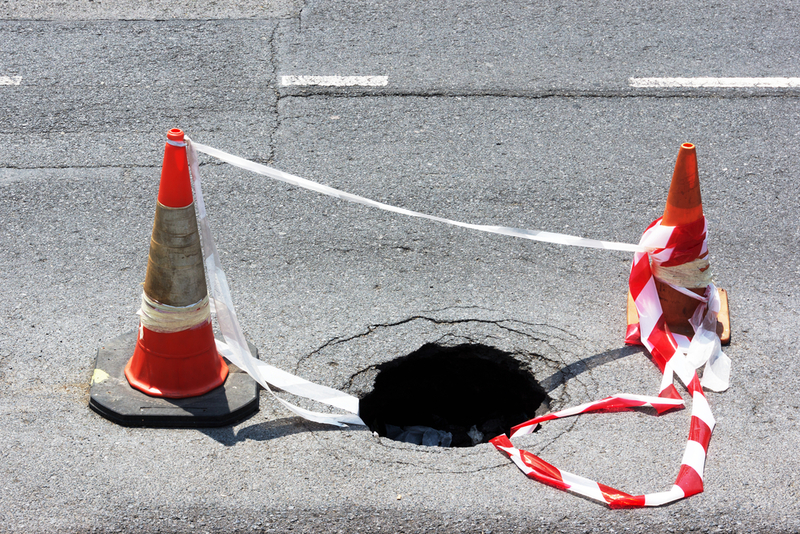 Emergency Repair of Drainage Systems, Sink Holes, Potholes and all other concrete & asphalt issues. 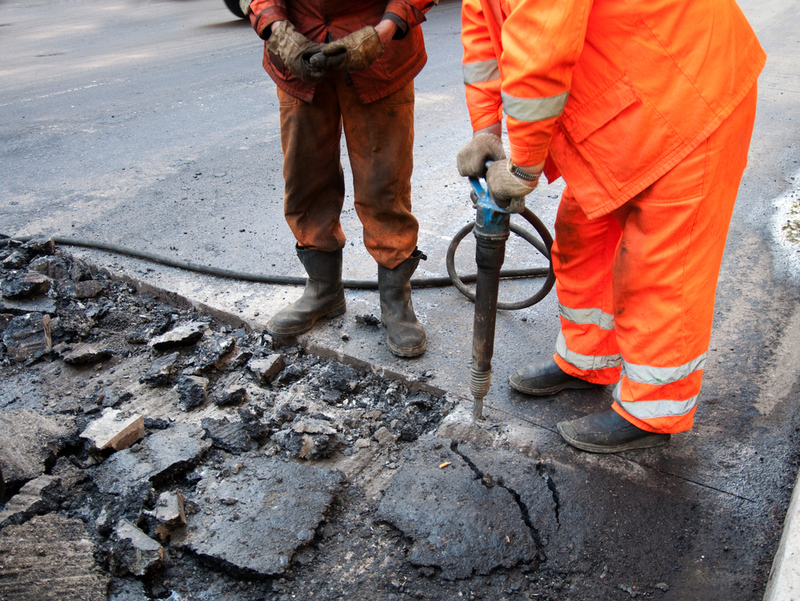 Full Depth Excavation Repair of Concrete & Asphalt Surfaces. Water Inlets, Waterways and Retaining Walls. You will receive proposals with images, detailed drawing of the area(s) of repair as well as scope of work that you can share with others to receive competitive proposals. We are confident when you experience the way we design and execute on your project, you will enjoy working with Patriot Pavement. Please Contact Us Today to set up a review of your project! "strategic design of drainage systems can only be accomplished by Matt and his team. They provide solutions, not drainage work...drainage solutions!"